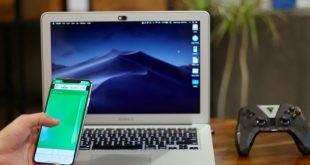 There is no shortage of free yet useful programs for Windows, but when it comes to macOS, most of the good macOS apps are always paid. So, for past few months, I’ve been building a list of free productivity apps for macOS. And I finally have a solid list. So, let’s check it out. Shall we? 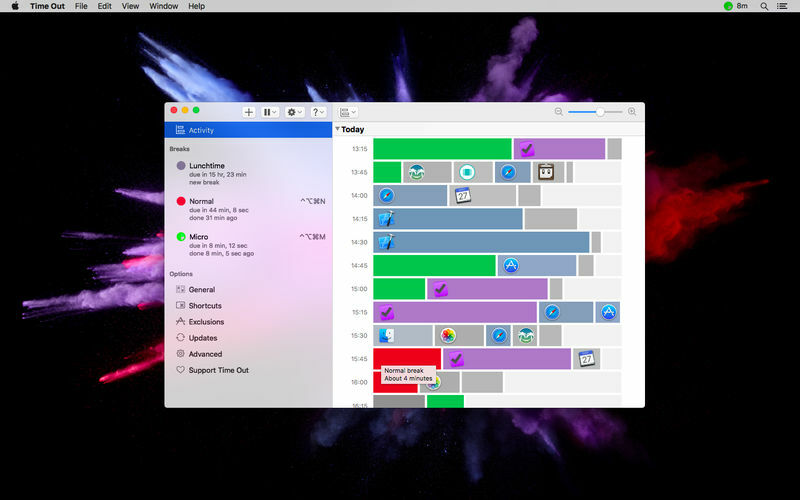 Looking for a Calendar in the Menu Bar? Unlike Windows, macOS doesn’t show you a calendar when you click on the clock icon in the menu bar, Yes, you can bring up the calendar app from the spotlight (press cmd + spacebar, type in ‘calendar’ and hit enter), but that takes too long. 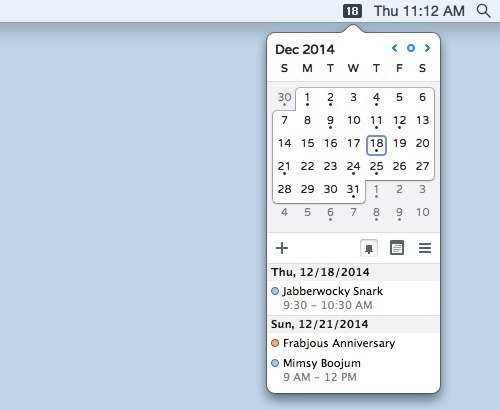 Enter Itsycal, it’s a tiny calendar that sits at your menu bar and displays your monthly calendar. It also If you want, it will display your events as a companion to the Mac Calendar app. And to jump between different months and years, you can use the arrow keys on your keyboard. There is no shortage of clipboard manager apps for macOS, but most of the good ones are paid. I personally use unclutter, which I can’t recommend enough, it’s got clipboard manager, notes and temporary storage for files. But, let’s get back to Copia. It’s a new clipboard manager for macOS. 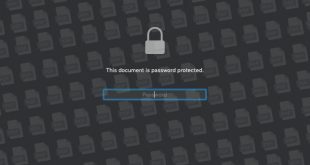 Once installed, the app will silently run in the background and store a history of what you copy pasted. To bring up the app, you can press cmd + shift + v and Copia will pop up from the left side of your screen. Now, I use this same shortcut on FCP, so I’ve replaced it with Shift +v. And the cool thing about this is – even though it’s free, you get many advanced options like – searching through the text and supports images as well. Every once in awhile, when you want to check your hair, see if something is stuck in your teeth; you scrounge for a mirror to look into and there’s none around to your embarrassment. Before discovering Pearl, I often used facetime to see how I look before you get ready for skype call. But the issue with that is, the preview is so big, that even people sitting beside you might spot your narcissism. And that’s where Pearl comes in, it’s a tiny app that sits in your menu bar. Click it, make sure the lights and angles are good enough for your meeting. No productivity app list can be completed without a Pomodoro timer app. For those who are unfamiliar, the Pomodoro technique is pretty simple. Set a timer for 25 minutes, work for that duration of time, take a short break, then reset a timer and work again. 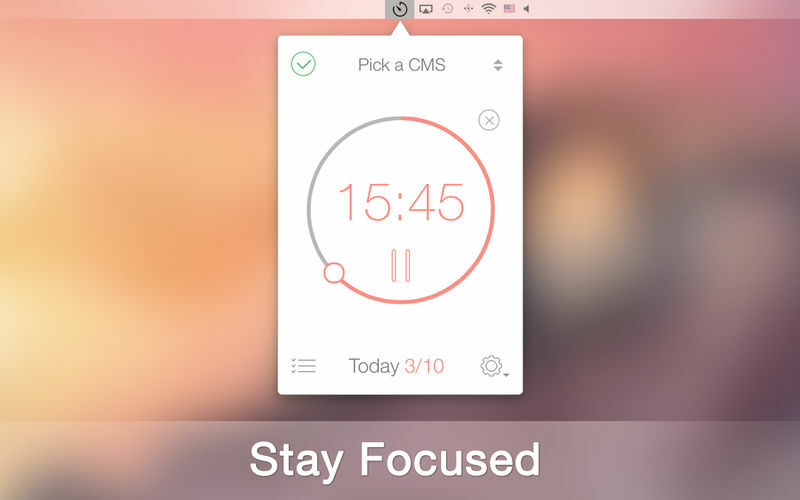 In Be focused, you can customize work timers like 25 mins or 45 mins, set different break times, and even change the alarm sounds. You can add up to ten tasks to your to-do list, however, if you are a beginner, I would suggest taking it slow. The less you do Pomodoro, the effective it gets. So, here is disturbing fact for you – do you sit in an office chair for more than six hours a day? If yes, then you just might be in a risk of getting a heart disease 64 percent more than usual.Congrats. Well, what can you do about it? I try to follow two systems. Drink a lot of water, which will not only keep you hydrated, but you’ll also have to periodically get up to go and pee. Use 20-20-20 rule. I.e. every 20 minutes, walk 20 feet away for 20 seconds. And guess what, this is where time out, comes in picture. By default, it freezes your computer after the 20 minutes by showing an overlay, and won’t let you work for 20 sec, expecting you to walk towards your co-worker and start an awkward conversation for 20 sec. Although, I’m if, in high productivity mood, I prefer to set up the intervals to about 25 mins so that it syncs well with Pomodoro timer. One thing that rings true for every work environment is that really It’s easy to get distracted these days. And one way to solve this problem is time tracking. If you know where you are spending your time, you’ll have a better idea on how to manage it. Once you install it, the app will run in the background, it requires no input from your side. 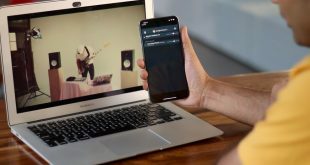 And after waiting for few days or weeks, the app will give you a bird’s-eye view of your work, about where you are spending most of your time and if you are being productive or not. Another way to fight distraction is by hiding or quitting the app, that you no longer use on your mac. If you waste too much time checking for new messages on skype and slack, then Quitter is what you need. Simply put, if you don’t open an app for a select amount of time, Quitter will hide or quit that app so you don’t think about it. Overall, if you find yourself wasting time with certain apps just because they’re in front of your eyes, this might help you out. macOS already offers a way of capturing screencast with QuickTime. And tbh, it’s decent. However, if you do if you often take screenshots and record your screen, then having a third-party app is a must. For a long time, I was looking for a good screen recording app for my mac, and then I discovered monospace. Just like any recorder, you can record a part of the screen or the complete area, and it also has a build in editor. But the best thing I like about it is, say, I found an image, which I want to quickly edit, you can just simply copy the image to your clipboard, go to Monosnap and open it from the clipboard, and you can edit it right then and there. 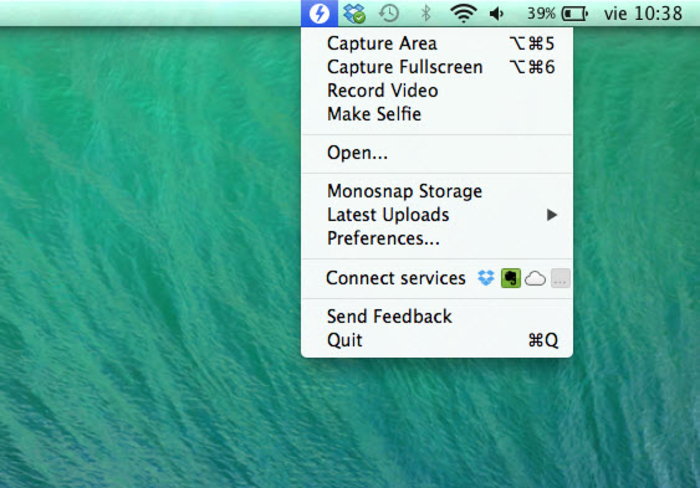 In a nutshell, Monosnap is the best screen recording and screenshot app you can find for free. To open an app on macOS, what we usually do is, bring up the spotlight with cmd + space and type in the first few letters of the app, like ch for google chrome. 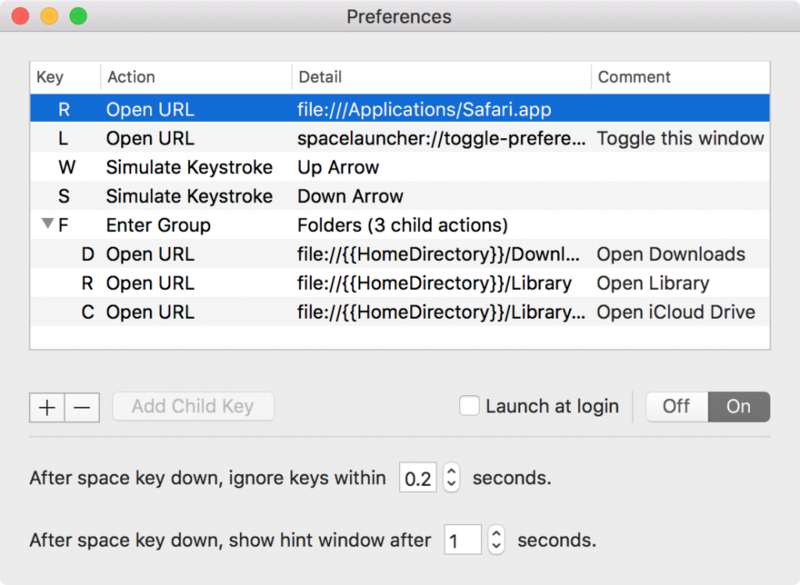 But what If I told you, there is an easier way to launch an app on macOS with a simple keyboard shortcut. For instance, to open chrome you can press spacebar + c. Or press space + s to launch the slack app. You can also set child keys, like Space + F then D (while you are holding the space button) to open the Downloads folder and Space + F then c to open iCloud directory. Newer Macs come with plenty of RAM, so you won’t see your macOS slowing down or app crashes. 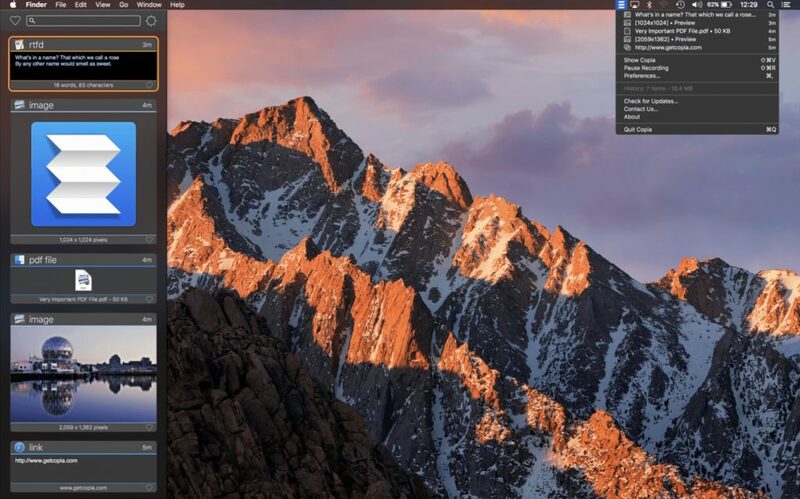 but older Macs can get really slow, especially while running apps like FCP or photoshop. And this the problem Cleaner for Memory tries to solve. 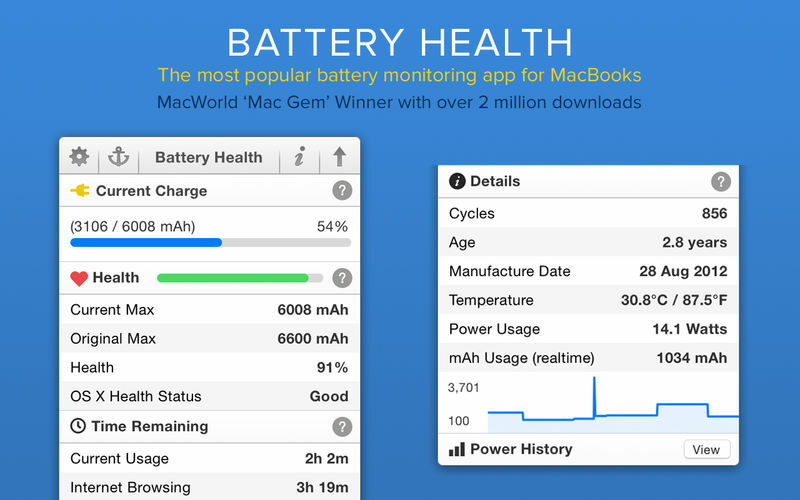 It’s a small app that lives in your menu bar, and show you show you memory statistics when you click on it. But the cool thing here is, — if your system is a bit sluggish, you can click on optimize button, and it’ll free up some of your RAM. But how does that work? Where does it get extra ram from? 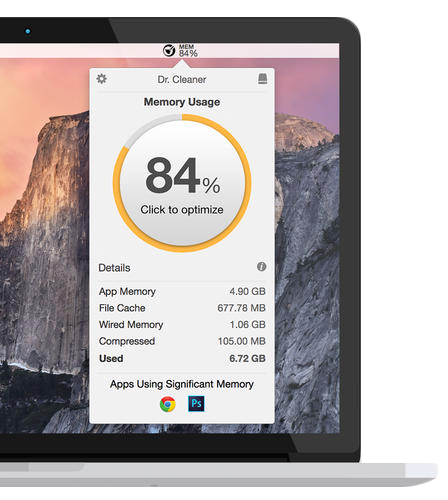 Well, your Mac likes to cache things in your “free” RAM so that it can load apps quickly. This might be nice sometimes, but if you need to free up a lot of memory for a particular app, let’s say running FCP on old MacBook, then you’d delete your cache files. And get some extra ram from there.